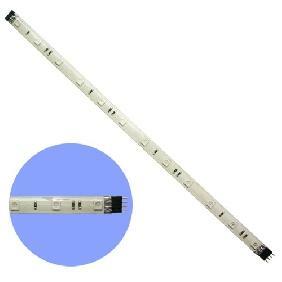 Continuous length, packed with 500cm/reel, every 5cm as a sell unit. 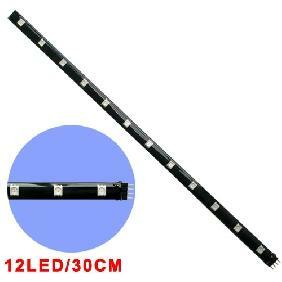 Flexible to fit different occasions, every 6 lamps can be cut apart. 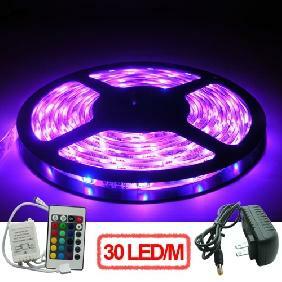 Please select a emitted color when you make your payment, otherwise the White emitted color LED is the default, thanks. 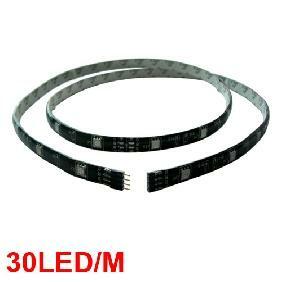 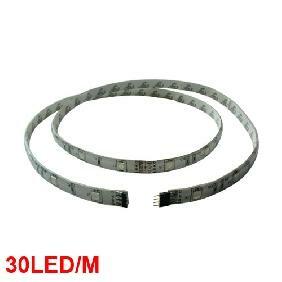 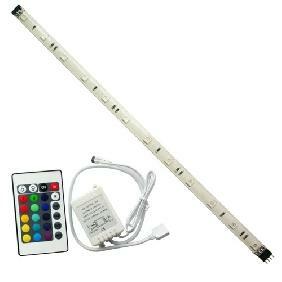 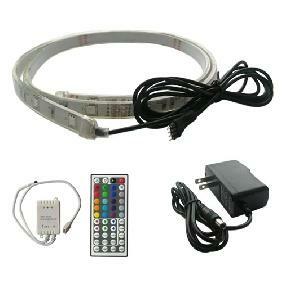 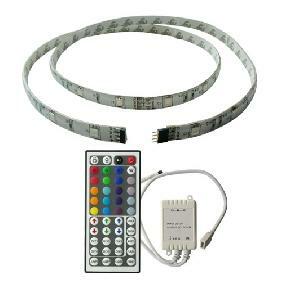 5mtr pure white 5050SMD double row line light strip waterproof 12Vdc Rating: 5 out of 5 based on 1 reviews.